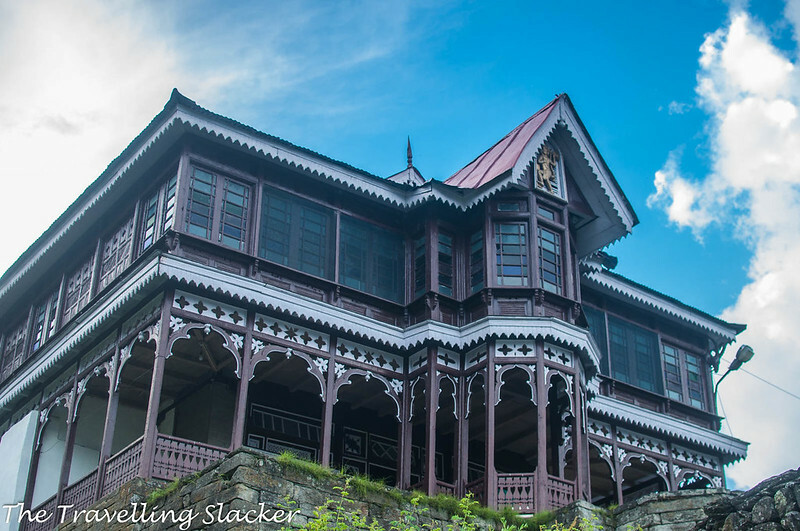 While I am no stranger to Kinnaur, Sarahan had always eluded me. It requires a diversion from the main road to reach. Many Peo, Sangla, and Kaza bound people tend to skip it to save a day. So, this summer I made a serious attempt to visit it. I had to spend a night at Rampur after a long bus ride from Dehradun and then I quickly started moving towards Sarahan. However, the path was not as smooth as I thought. It was easy till Jeori, the main diversion point on the main Hindustan Tibet Road. But the short stretch from Jeori to Sarahan was problematic. There was a large hole on the road for no particular reason. 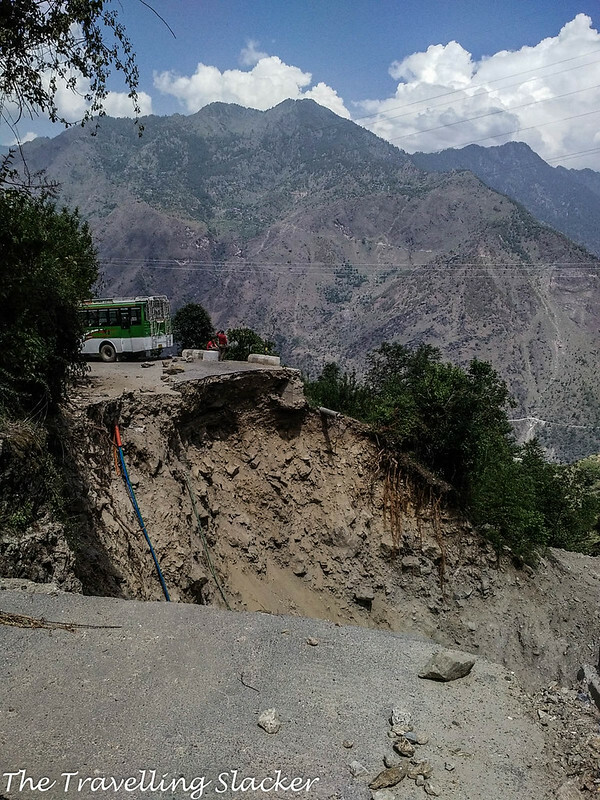 The weather was clear and there was no sign of any other damage anywhere but somehow something had fallen from above and replaced that stretch of the road with a giant crater. So, the bus left the passengers there. We climbed the hills by the side of the crater to bypass it and then reach some shared vehicle waiting on the other side. I choose to stand on the backside of a pickup van to complete the remaining 10 KMs of the trip. My struggles did not end at that. I reached Sarahan and the views were pleasant enough. But everything seemed to be overpriced there. 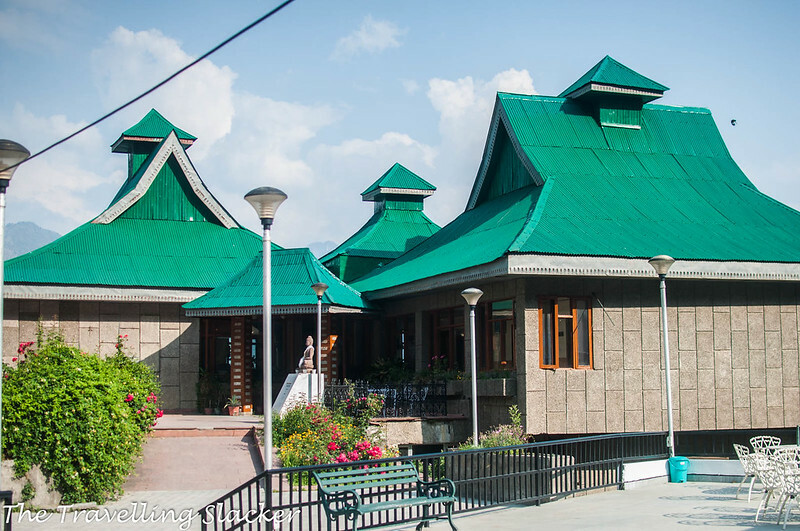 I have seen enough of Himachal and I know there are places that are become unaffordable in the peak season. 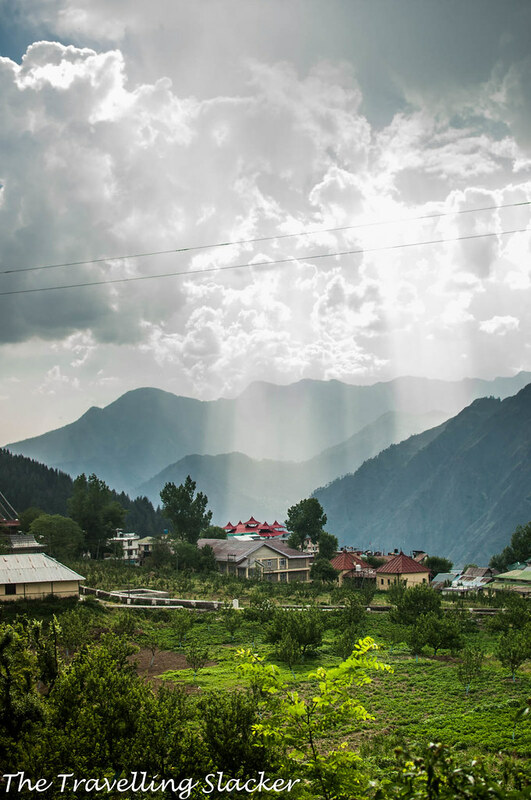 However, I have always considered Kinnaur to be too remote to become too expensive. But I was wrong. There was nothing below INR 800. 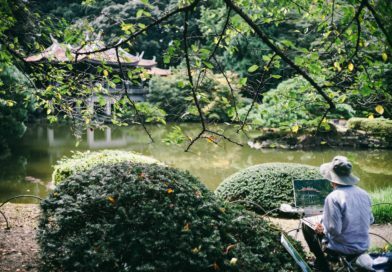 I roamed around the town in search of an affordable room for a couple of hours and everyone seemed to have a look of contempt, the moment I mentioned my budget. 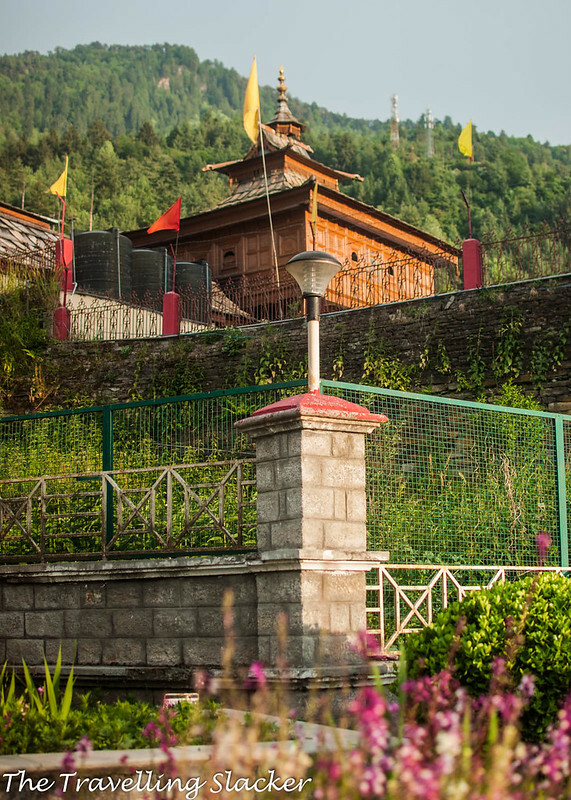 The most affordable option, of course, was the resthouse in the Bhimakali Temple itself. However, it was already packed with tourists. These tourists, as expected, were mostly Bengali families. 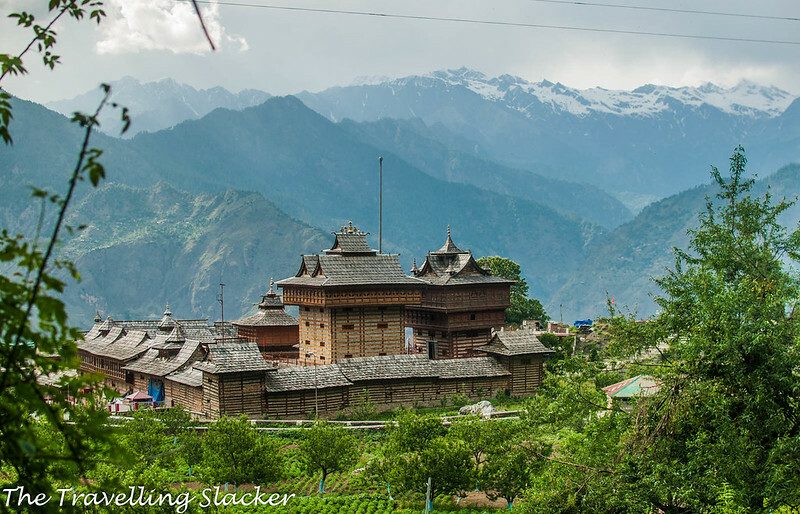 I am not sure if I have ever mentioned it before, but for some reasons, the Bengali travellers have a special liking for Kinnaur. 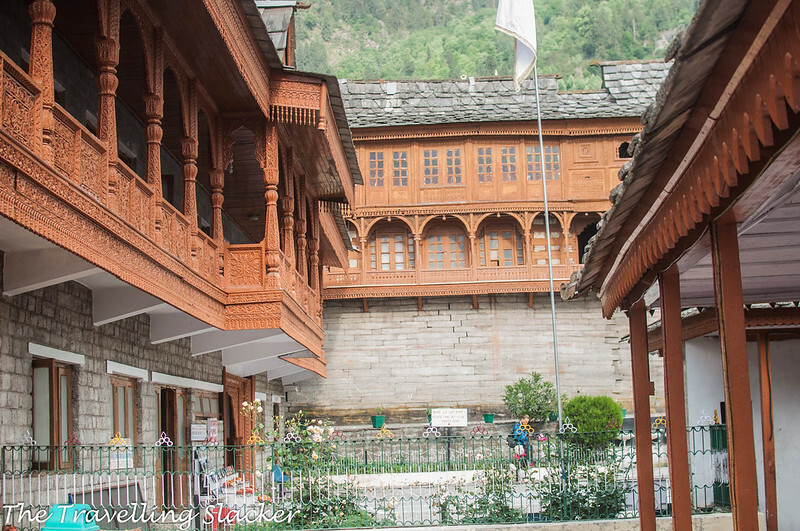 From Kalpa to Chitkul, and from Sangla to Sarahan, they can be seen all over Kinnaur. Many have also leased places and started their own hotels. In fact, even the State Bank Branch in Kinnaur has its signage written in Bengali rather than in Hindi. So, if you love both Robindronath and Himalayas, you know where to go. Now, I have nothing to do with where other people travel to but it must be said that the family groups generally look for bigger accommodations and better facilities and can pay for that too. 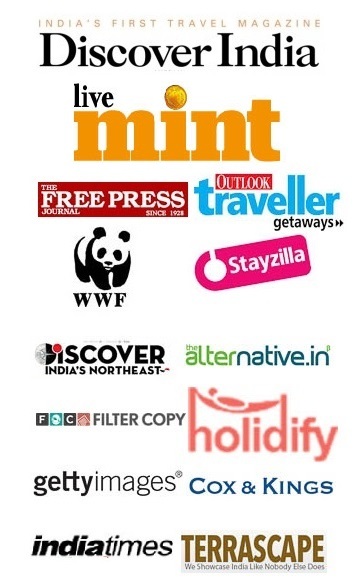 This drives up the price and makes it difficult to find a cheap hotel for solo and budget backpackers like me. So, I was even considering getting out of Sarahan after a visit to the temple, because it was still morning and I had enough time. But then I decided to try my luck at the most lavish building in town, the state owned HPTDC hotel, The Shrikhand. Naturally, the rooms here were way above my budget but as I’d rightly guessed, they had a dormitory. So, I got one bed worth INR 220 (less than $4) and there was no one else in the dorm so it was like having a room with 6 beds for yourself. After securing a better deal than what I initially expected, I was pumped up and I went directly to the Bhimakali Temple. 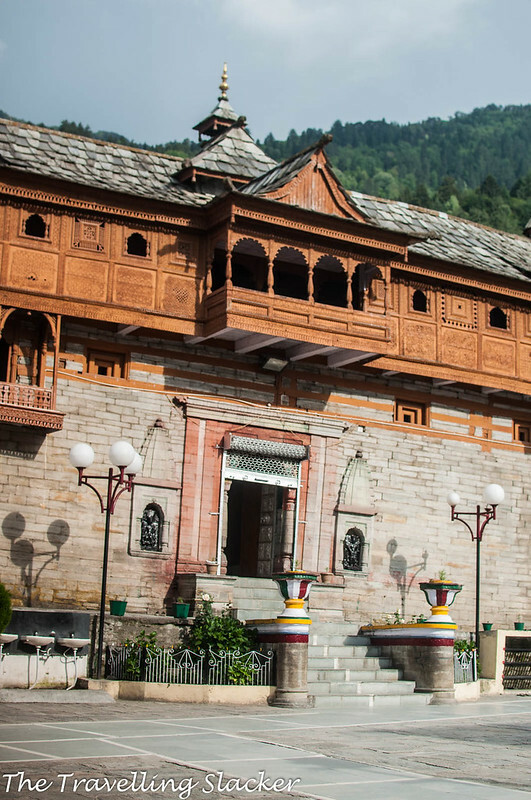 Now, this temple is one of the most important ancient religious spots in the state of Himachal Pradesh. Interestingly, the current Chief Minister Virbhadra Singh, a member of the erstwhile royal family, traces back his family lines to Sarahan. In fact, Bhimakali is the family deity of the family that ruled the Bushahr Kingdom. This is the reason why the temple is very well-maintained. Some new additions have surely been made of late but the some of the relics here are believed to be really ancient although, as is the case with most archaeological sites in this state, no definite information is available. 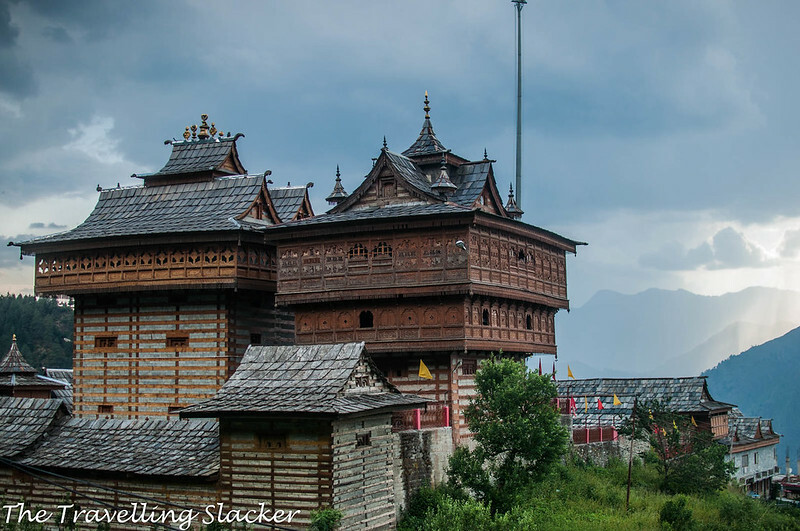 Nevertheless, the Bhimakali Temple sports the typical wooden, tower-temple structure prevalent in the state. It is a huge structure for such a small town and so it dominates the skyline of Sarahan, irrespective of your viewing angle. As I entered the premises, I realized that it has been built more like a labyrinth. The tallest towers are at the center and you cross through multiple doors. 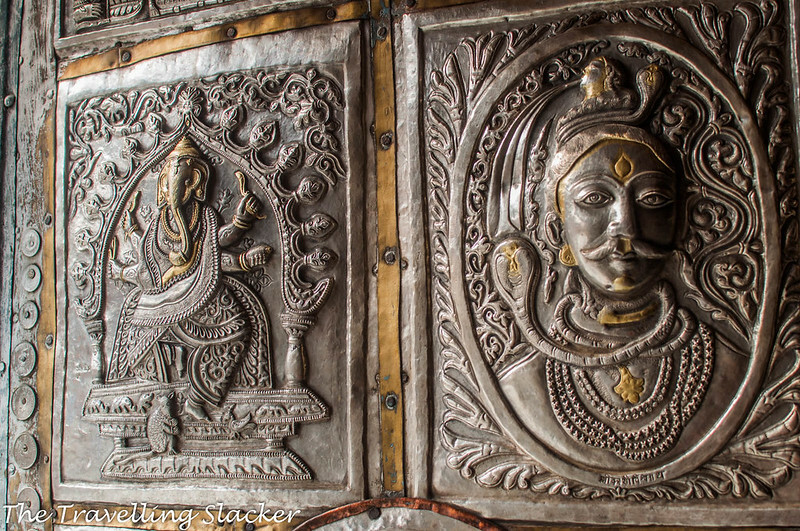 As it can be guessed, the temple worships a form of Shakti and is replete with devi sculptures and imagery. Somewhere before the last door, a guard asks you to cover your head, remove the shoes, and more importantly, not click pictures. So, disappointingly, I don’t have pictures of the interiors although I even climbed up to the upper floors of the tower. 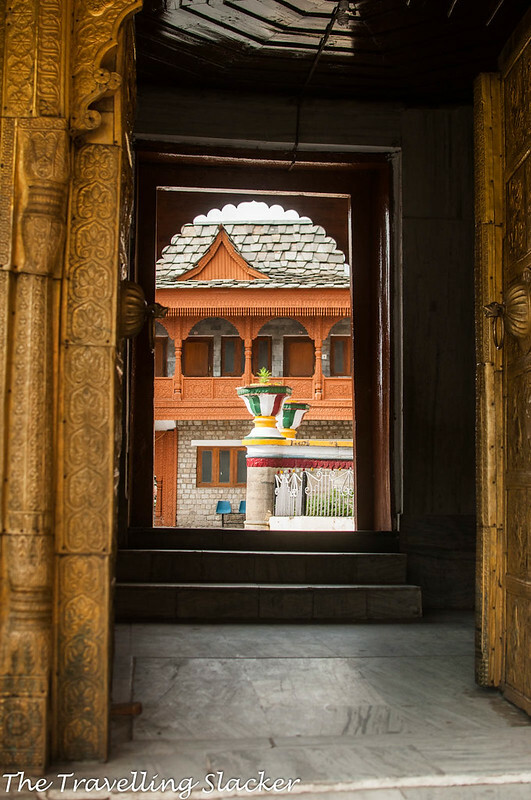 Nevertheless, there is still enough to click on the intricately sculpted doors, walls, and smaller temples along the outer walls. Apart from the Temple, the other notable building in Sarahan is the Shanti Kunj, a relatively new royal palace and some assorted buildings nearby. They did look lavish although no one seemed to be living there at the moment. There is a certain old world charm to these wooden buildings, especially when they are located amidst an apple orchard. There is supposed to be a breeding center for jujurana (western tragopan). This is a local pheasant that is declared as the state bird of Himachal Pradesh. However, summer is the breeding season and hence it is closed down for visitors. The other major thing you can do from Sarahan is a trek to the Bashal Peak. Don’t confuse it with Bashleo Pass Trek, something I have done before. Interestingly, Bashleo leads to Kullu Sarahan, which is again different from this Sarahan in Kinnaur. These names can be confusing for newbies. I kept thinking about the trek for the next 24 hours but eventually decided against it. Firstly, no one in the town was able to tell me how long the trek is. I needed to know how many kilometers it is to plan it properly but both my online and offline efforts failed. It seemed a bit too long for a solo day trek, and everyone suggested me to take a guide along. So, eventually, I just decided to relax and ogle at the abode of Bhimakali and the snowy peaks beyond. 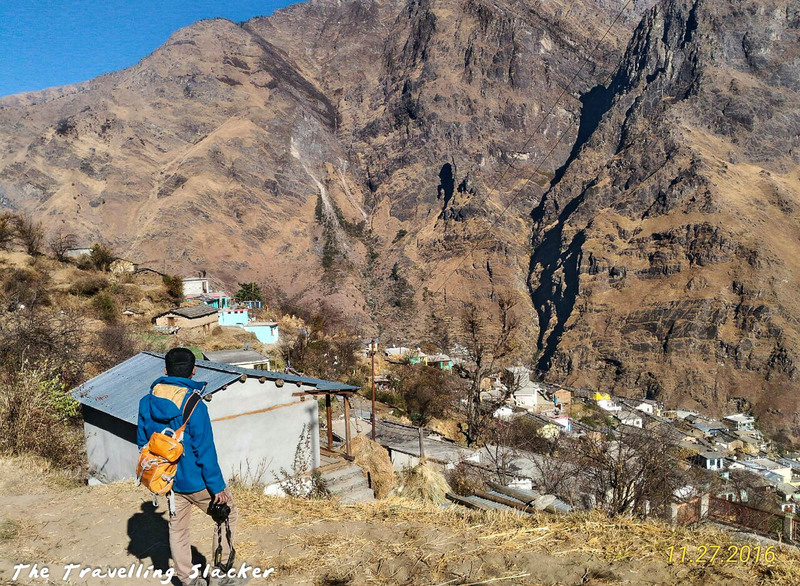 The next day I moved to Sangla, an old favorite. But you will have to wait for the next post for that one. To begin with, that’s a nice new layout for the blog. When did you change it? 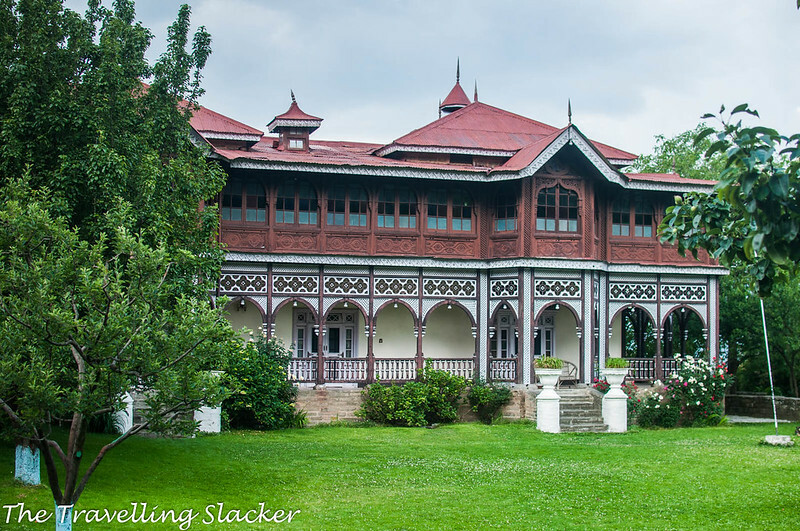 Yet another awesome post on a hidden gem in Himachal. You are indeed a Himachali knowledge bank! Haha! That’s an interesting board of SBI! 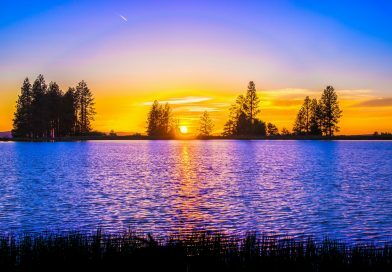 Your photograph of the sunrays reaching the ground is impeccable! 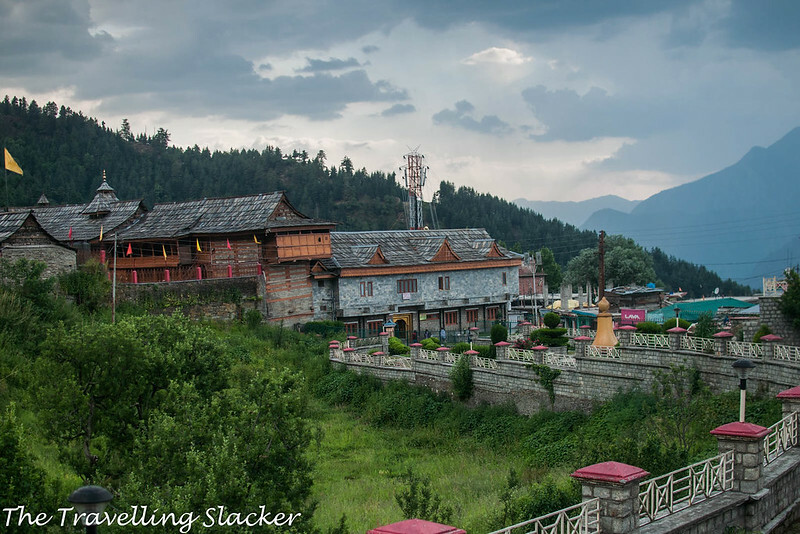 I have to agree with Bhushavali – your pictures are absolutely stunning! I’m not as familiar with this part of the world, so I appreciate your depth of knowledge. I seriously love the architecture of the buildings and am glad to hear that you were able to score such an amazing accommodation at such a steal! Wow your pictures are amazing. I have never heard of this place but your pictures make me wanna go. Since I am a hug hiking fan I think that it would the ideal place to do long treks. Amazing pics as always,we were disappointed too at not getting accommodation at the temple rest house, I feel the temple rest house gives the best views in Sarahan after the hotel Shrikhand. 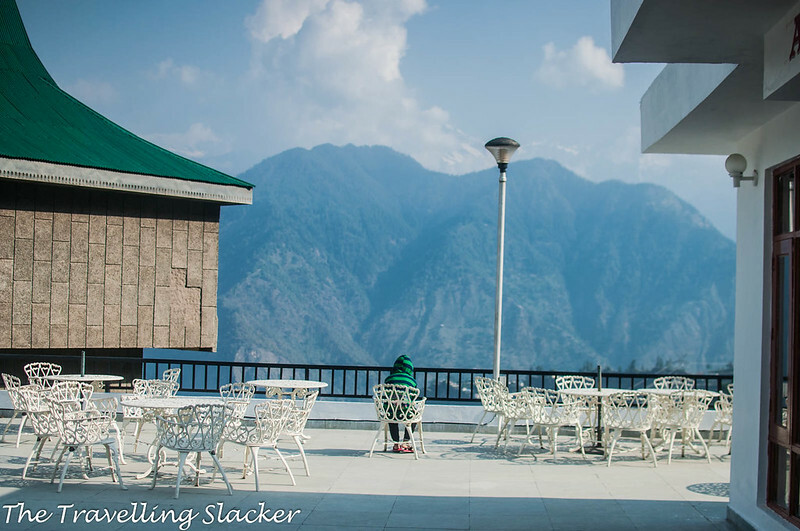 I think I have the reason,Bengalis are avid travellers,but you get to see more Bengalis here because the crowd from the other states are missing,which is not the same in the other circuit of Manali. After lots of struggle to reach here and not finding the room you reached such a beautiful place. 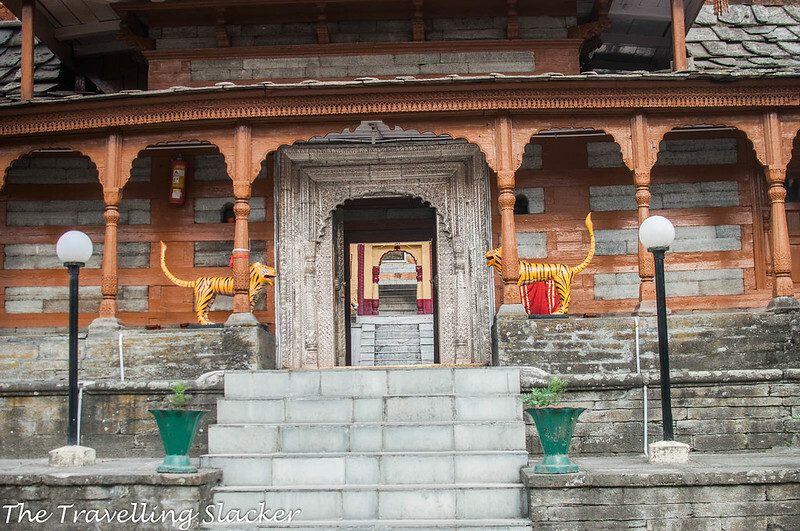 The wooden structure of Bhimkaali temple looks well preserved. 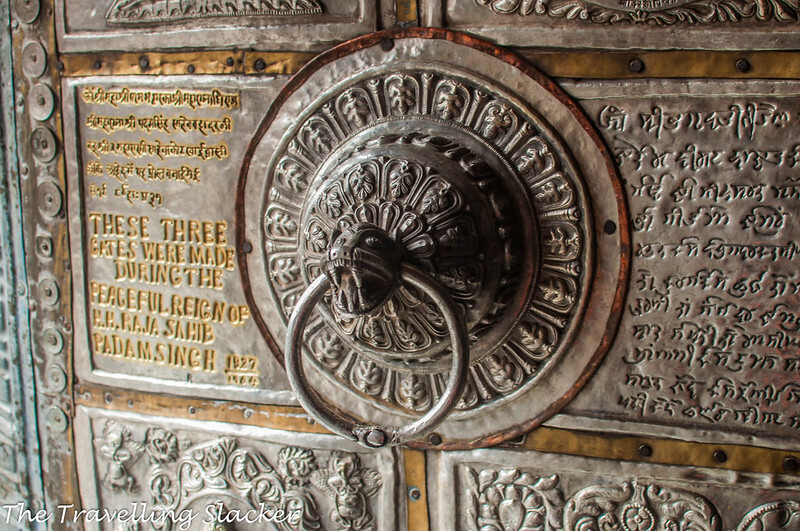 It has nice carvings on walls and doors. Waiting for your next post with stunning photos on Sangla. Wow what a stunning place! Would love to visit the Bhimkaali temple, the detail is incredible 🙂 P.S. Love your pics! The Himalayas are so beautiful…I love being there. They put my mind at ease…its calm and quiet. I love the local architecture…so unique and at times, so colourful. And the food…ah…would love to feed my taste buds so yak cheese there! While I’m definitely not familiar with this area, I’m really glad to have stumbled across this post about your adventures there!! The temple is absolutely incredible and the available budget prices are the perfect amount for spending a night there. I’ll definitely have to keep this place in my back pocket for a rainy day! Thanks for sharing! Truly awesome place. Amazing pics and post. Nice to know about Bhimkali. Such a beautiful pictures and nice place. The 2nd photo (not including the cover one) is breathtaking with the sun light that you captured. This place is incredible. Would love to join you in these type of adventures wow. 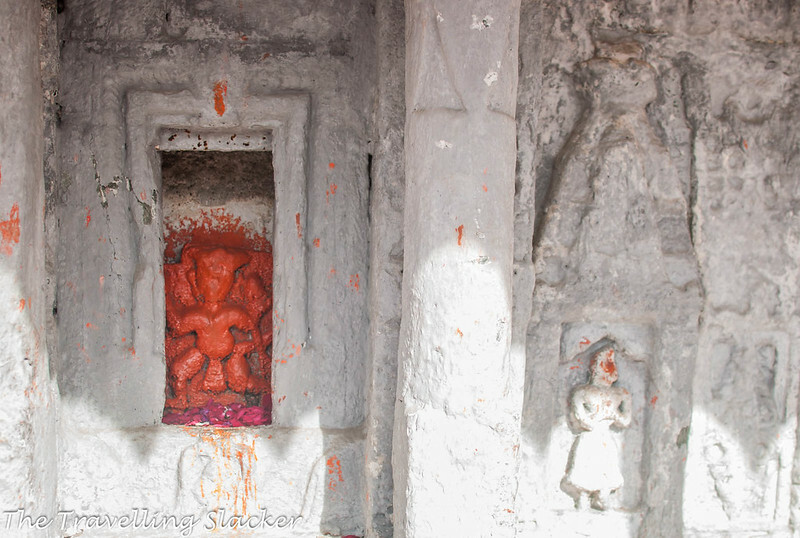 Absolutely amazing pictures and great info on bhimakali temple.